This is the parts sale you definitely don’t want to miss! Take advantage of this amazing sale and start your parts order today! A SEMA Equipment Parts Associate will start working on your order right away and get in touch with you once it’s ready. NOW is the time to stock up your parts cabinet! * Sale ends February 28, 2019. 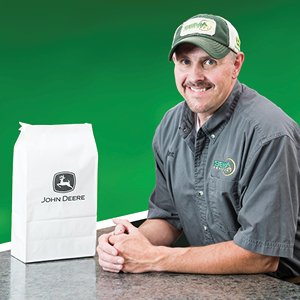 Payment Options Include Cash, Good Check, or John Deere Financial (NPNI programs do not apply). Not valid in combination with other incentives or sale parts.